Because you deserve an experienced, high-quality portrait photographer. My work has been published in national magazines and featured in print and online publications and blogs. 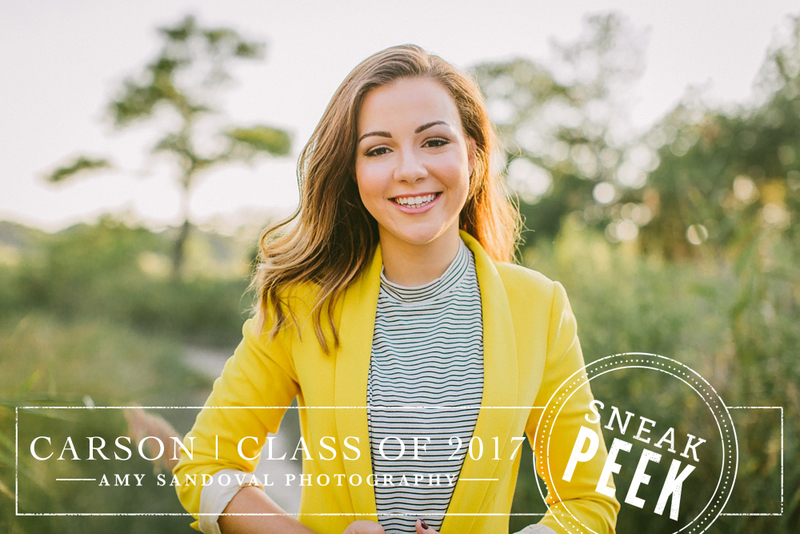 Carson put together the *perfect* wardrobe for her senior portrait session. This sneak peek feels like fall and makes me want a Pumpkin Spice Latte. #sorrynotsorry! Stunner! Can’t WAIT to share more from this session.